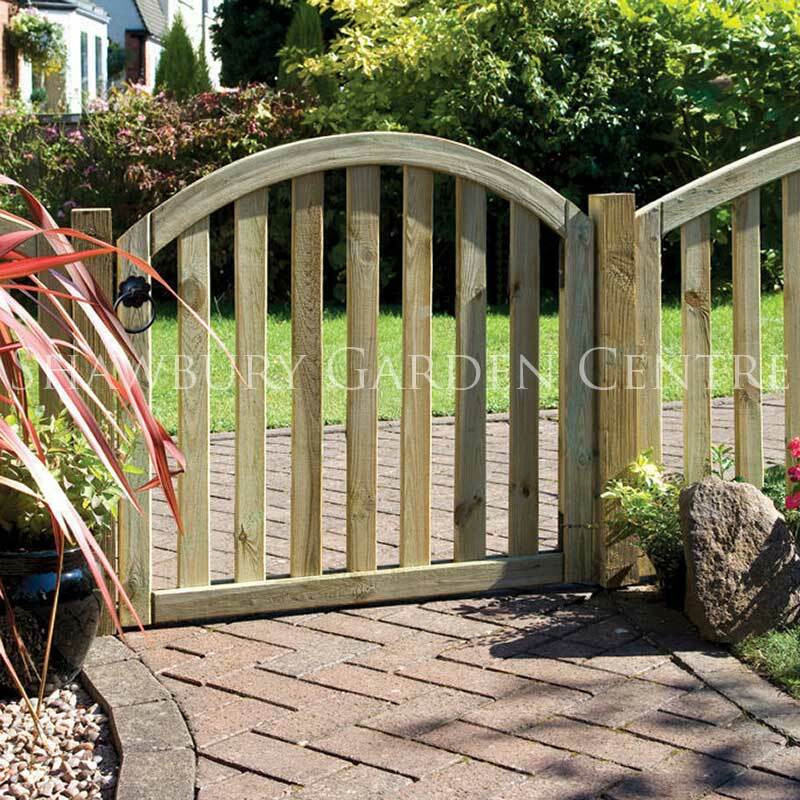 The Grange Gawsworth Gate: 0.9m(w) x 0.9m(h) is an attractive small size wooden garden gate. Quality smooth planed and pressure treated Wooden Garden Gate from the Gawsworth range by Grange Fencing, with matching design fence panels also available. FSC® - products identified with this logo contain wood from well managed forests, certified in accordance with the Forest Stewardship Council. Understanding the characteristics of timber: It must be remembered that timber is a natural product and will be subject to movement and weathering as it seasons. It is not uncommon for small splits to occur (called shakes) in timber when drying and for warping when timber is allowed to dry rapidly. These will normally go back when humidity rises. This is nature at work and should not be considered a fault. Acceptable limits are defined in the relevant British Standards. Wolman Treated Timber - This wooden garden gate has been pressure treated with Wolman CS8MB preservative.